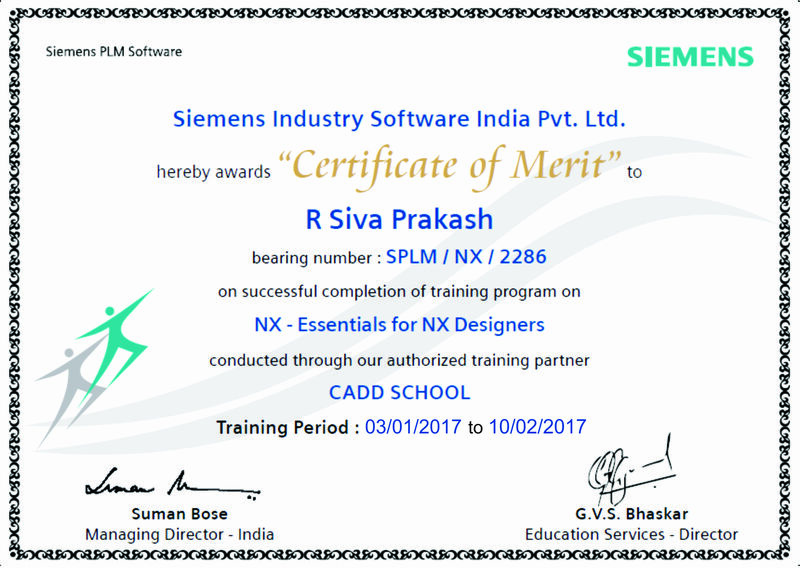 CADD SCHOOOL is a best creo training centre in Chennai, India. 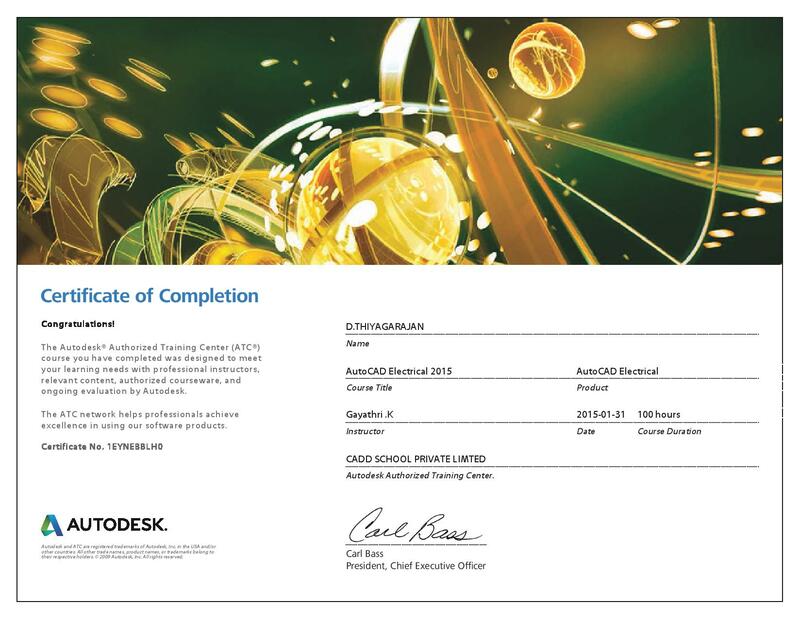 Creo has been developed by (PTC) Parametric Technology Corporation. 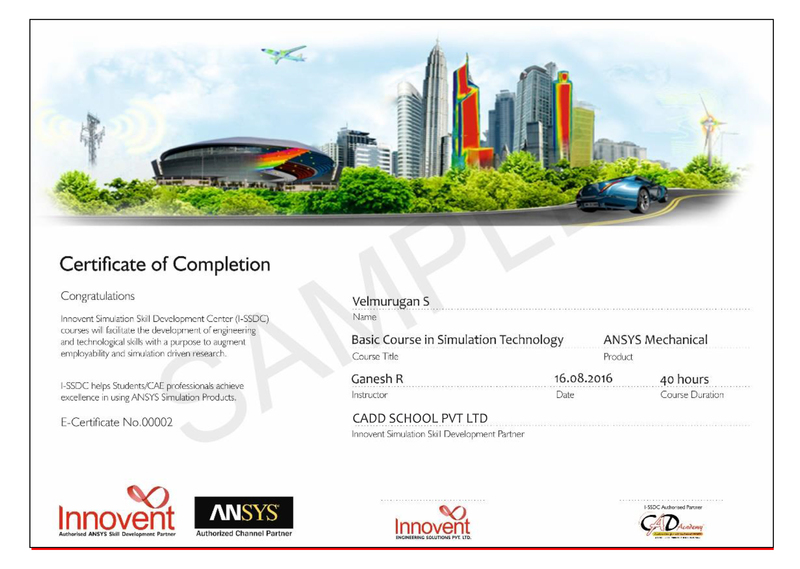 CADD SCHOOL is providing component based Creo training with industrial based training standard , which conducts online exams for student , free student version software who take up international certificate ,placements in Chennai, India. 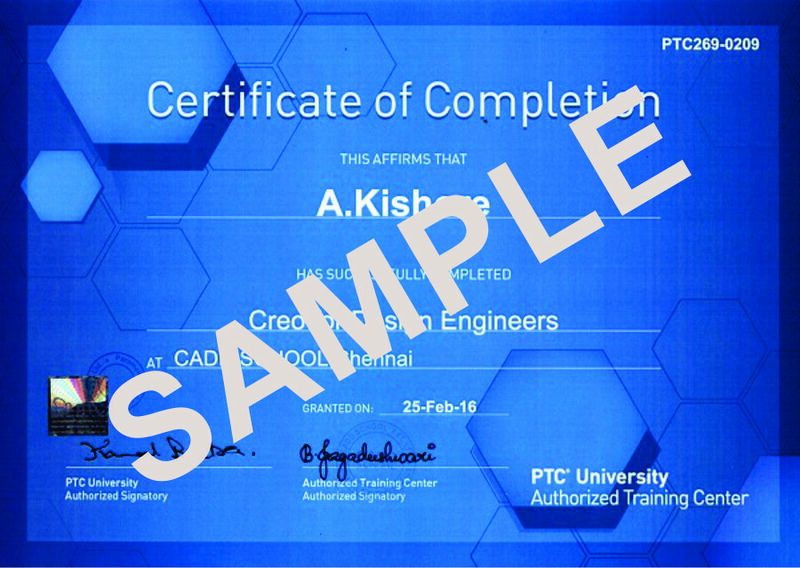 CADD SCHOOL is a PTC University authorized cadd training and certification centre in Chennai, India. Creo runs on Microsoft Windows and provides apps for 3D CAD parametric feature solid modeling, 3D direct modeling, 2D orthographic views, Finite Element Analysis and simulation, schematic design, technical illustrations, and viewing and visualization. Creating Extrudes, Revolves & Ribs.